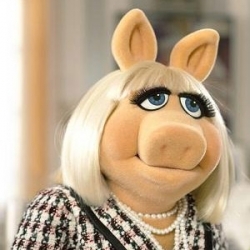 Miss Piggy or Kermit the Frog? Miss Piggy or Kermit the Frog ? 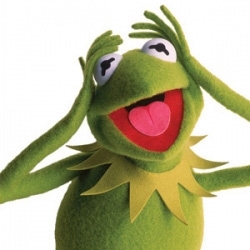 Miss Piggy is self-absorbed eccentric Diva, whereas Kermit is a sweet down to earth Frog.